After nearly nearly ten thousand collective laps from the thirty five car field later, the 2018 World Endurance Championship Prologue has finally come to an end this afternoon also signifying the end of the teams winter test programme and the start of the forthcoming Super-season. 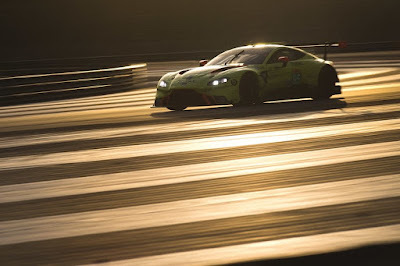 With each and every team running to their own pre determined agenda, the chances of learning anything significant from the lap times around the Paul Ricard circuit is slim - the determining of who's fast and who's faster will come in three weeks time in Qualifying at the opening round of the season at the six hours of Spa. 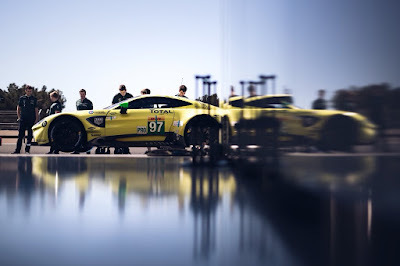 For the two new Aston Martin Racing Vantage GTE's, this weekends test also sees the the new Vantage GTE loose its development status and officially become a race car with the cars Balance of Performance having already been set for Spa, final specification of their confidential Michelin tyres tested and the crew and drivers tested at least four events of twenty four hours or more racking in an incredible 27,000 kms in the process. 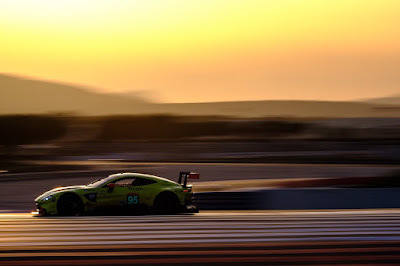 Team Principle Paul Howarth wanted one last resiliance test for the new car and team before the new season - Aston Martin Racing reported today that he felt that they had achieved that! The differences in the running between the #97 GTE Pro car and the #95 GTE Pro car was phenomenal with the latter having participated in the 30 hour continuous test and the former not - 852 laps between the six pro drivers in the #95 whilst the #97 completed a modest 235 although the #97 did clock the faster times than its stablemate. Comparison of AMR as well as series newcomers BMW following testing performances previously displayed by Ford in seasons prior maybe wouldn't be far off the mark! For the team, the Prologue was also the final opportunity to hone their new pitstop skills after the winter rule change that unfortunately does away with the regimented process of fuel, drivers and then tyres after which penalties will be awarded for any infractions. The main reason for the championship to choose a circuit like La Castellet for its official test is of course its similarity with the layout of Le Mans, two long straights intersected with chicanes, some long sweeping bends as well as more technical slower corners. 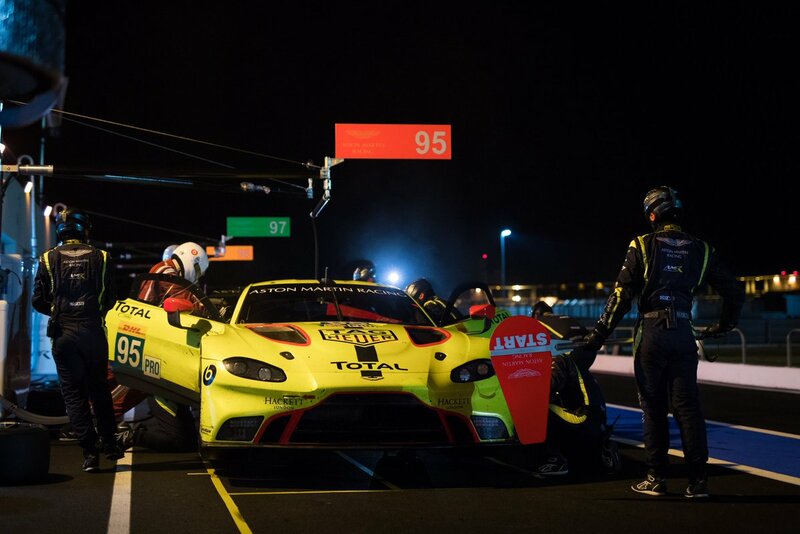 This years new night testing availability has also allowed the GTE cars to acclimatise themselves with their new white headlights, with the road based cars now longer needing to display a yellow light after another winter rule change. 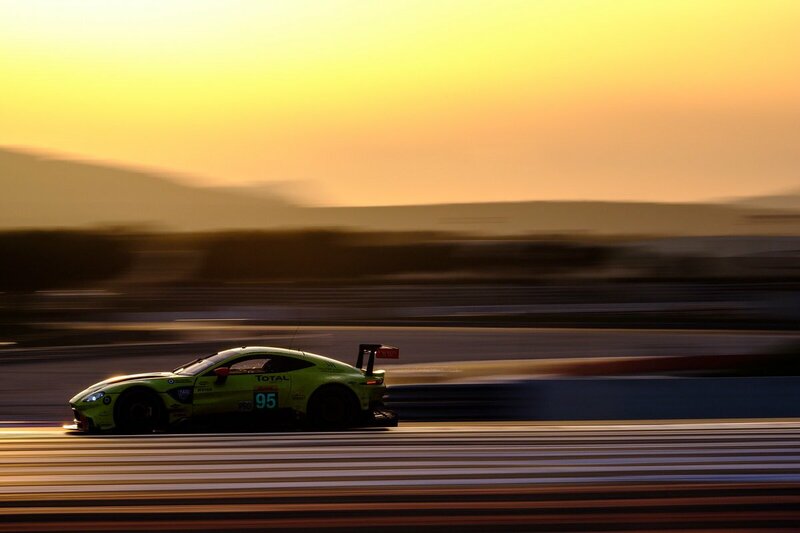 After today, it will be homeward for the cars and crews of the five AMR cars that tested at the Prologue and into their last strip down, clean and rebuild in time for the first Free Practice session at Spa on Thursday 3rd May. 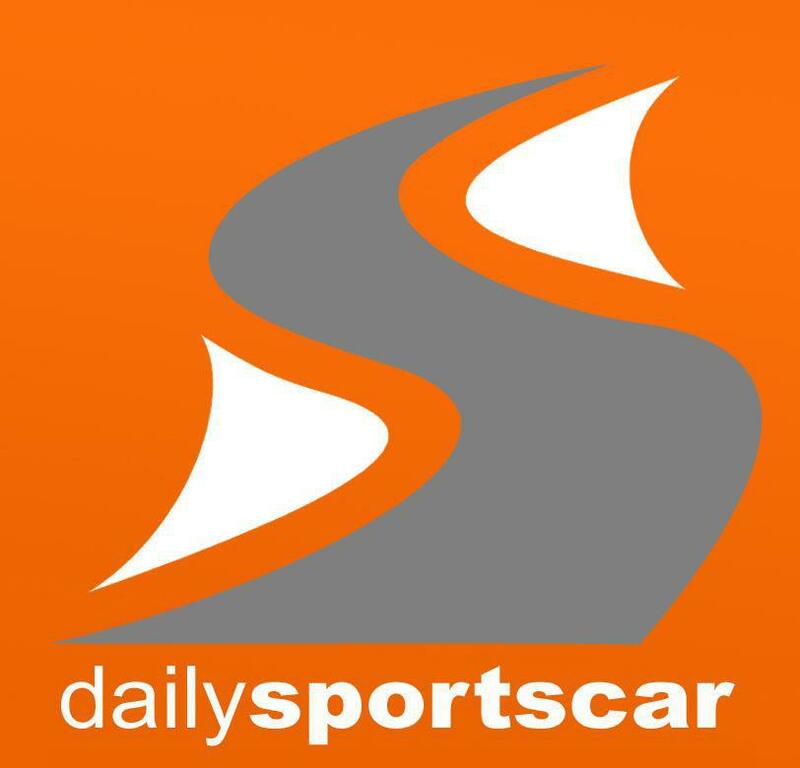 For many of the drivers however, they will be destined for another race track somewhere for what they do best!! Spa is where we personally shall next see these cars - cant wait! !